Many people procrastinate when it comes to saving money for retirement. They use the excuse that it’s too complicated or overwhelming to keep themselves from putting money aside for their golden years. 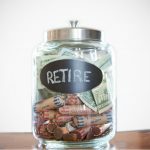 However, choosing to ignore your retirement finances is going to put you in a precarious position when you finally decide to exit the workforce. 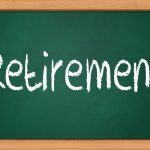 You could end up not being able to enjoy your retirement at all, particularly if you have to keep working long after you wanted to retire. 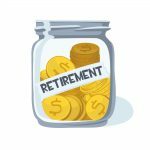 Fortunately, retirement planning does not have to be as complicated as it sounds. All you need is a simple retirement plan that doesn’t take much supervision to provide you with a tidy retirement income that can fund your senior years. 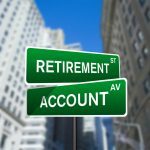 Keep in mind, it doesn’t really matter what type of retirement account you choose as long as you choose to do something! In fact sometimes when you are too active in your planning, it can adverse effects. Therefore, keeping it simple could be potentially more beneficial. Regardless of your level of participation in the investment aspects of your account, you just need to have a plan that you know will be there when you need it. 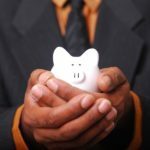 The earlier you begin socking money away for your retirement, the better off you’re going to be when you actually retire. This is because of compound interest, which exponentially increases your net worth even if you don’t actively manage your investments. 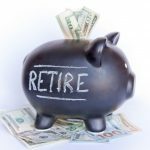 If you start saving money for retirement according to your simple retirement plan as soon as you get your first paycheck, you will never have to make huge contributions later on down the line to “catch up” to the amount you need for retirement. The way that compound interest works to help your retirement grow is by adding interest to the principal balance, which then earns interest itself. For example, if you deposit $1,000 in an account that earns 20 percent interest annually, you would have $1,200 at the end of the first year. However, at the end of the second year, you would have $1,440, since you will be earning interest on the additional $200 you earned in interest from the first year. This really adds up, even if you have your money in a low-interest account. So, choose an account, any account and start making regular deposits. 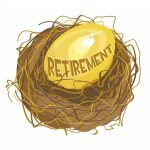 The maximum amount you can contribute to a retirement account varies from plan to plan. For example, a 401k has a yearly contribution limit of $17,500 while an IRA has a much lower limit at $5,500. For this reason, you might not be able to deposit the full amount allowed by the IRS if your income is relatively low. However, if you are participating in a 401k, you should at least contribute the amount your employer will match. 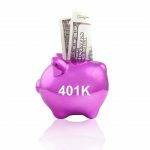 If your employer matches up to three percent of your contributions, you need to contribute at least three percent of your income to your 401k. If you don’t, you are throwing away free money. Try to increase the amount you contribute to your simple retirement plan whenever you get a raise or change jobs to one that pays you more money. 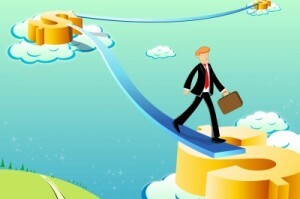 It can be easy to stand pat and keep all of the extra income to spend in the present, but if you really want a nice nest egg when you retire, you should do the responsible thing and put some more money in your account. 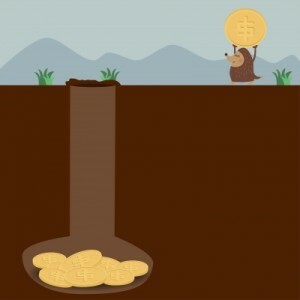 Step 3 – Leave Your Money Alone! Don’t take out loans or withdraw your money early. Most qualified investment plans will charge you a hefty penalty for early withdrawals. The penalty is not worth the money you receive because you are basically robbing from your retired self. 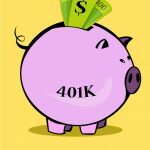 Loans, which are available through most 401k accounts, are tempting, but even if you pay yourself back with interest as is required, you are still missing out any earned income on the amount you have taken out. 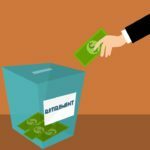 If you aren’t participating in a qualified retirement plan, you can withdraw your cash any time without a penalty, but remember: you will need it when you retire. 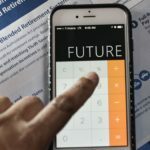 The best thing you can do as part of a simple retirement plan is to set up an automatic withdrawal from your paycheck into your savings account and forget about it.